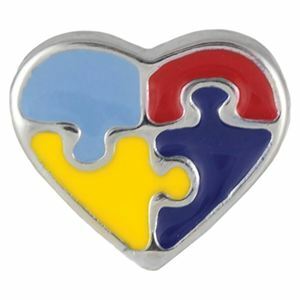 Enameled heart charm with puzzle piece design. Autism spectrum is one of the great medical puzzles of our times. 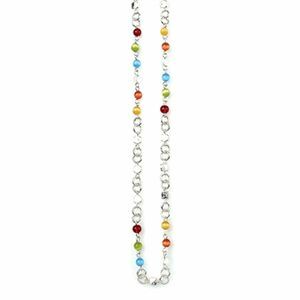 As the many colors of this beautiful heart suggest, autism impacts a vast diversity of children, adults and families.